Are you interested in our work in Hammersmith & Fulham? You can find information on our current and past projects below. This year we are focusing on young people and digital healthcare. Our current project: find out more. 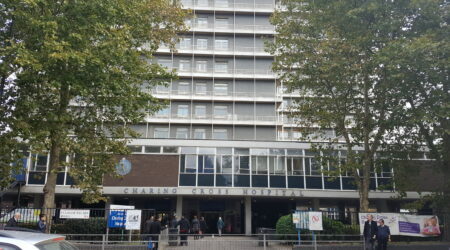 Our work around Charing Cross Hospital. Our work in Mental Health in Hammersmith & Fulham.